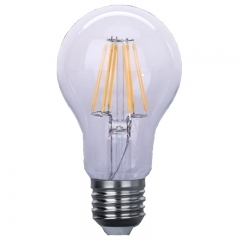 We can offer you high quality various LED filament bulbs A60, LED filamebt bulbs A19, LED candel bulbs C37, full wattage from 3W to 15W, wide voltage range 85-265V, warm light 2700K / daylight 6500K, suitable for E26/E27/E14 bases, high lumen efficiency >120lm/w. 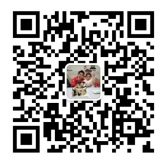 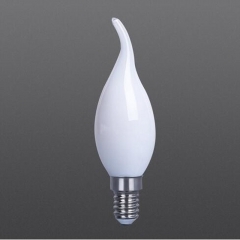 Best choice for decoration places, such as housing lighting, desk lamp, balcony...etc. 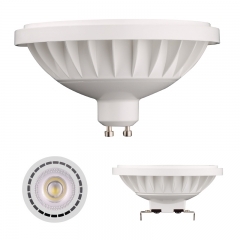 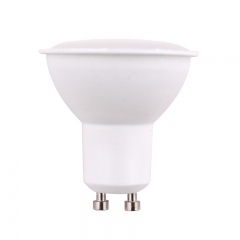 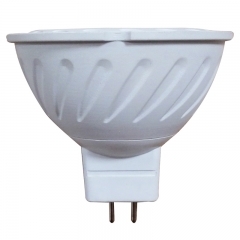 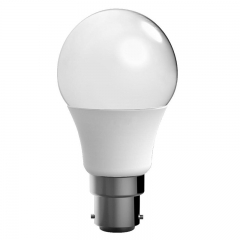 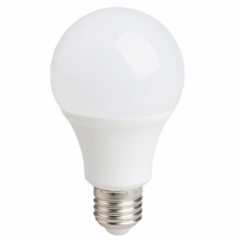 Good replacement for traditional incandescent bulbs, CFL, energy saving lamps. 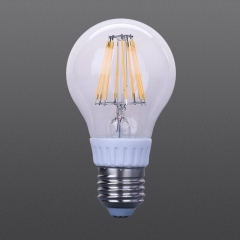 LED Filament bulbs A60 reflective bulbs A60 4W,6W,8W, E27/E26/B22 base, Applied to indoor and outdoor decoration and lighting, Energy-saving and has a long life time. 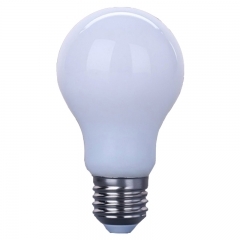 LED Filament bulb A60 shape,dimmable bulbs 4W,6W,8W, Glass material, E27/E26/B22 base as option, Ceramic filament or glass filament, Colorful bulbs Red, Green, Blue, good replacement for traditional incandescent bulbs, but higher lumen, more energy saver, and longer life time. 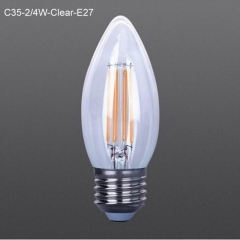 LED Filament candle bulb C35T shape,2W,4W, Glass material, E27/E26/B22/E14 base as option, Ceramic filament or glass filament, Clear/white/frosted/Amber/RGB color options, good replacement for traditional incandescent bulbs, but higher lumen, more energy saver, and longer life time. 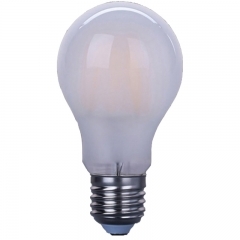 LED Filament bulb C35 shape,2W,4W, Glass material, E27/E26/B22/E14 base as option, Ceramic filament or glass filament, Clear/white/frosted/Amber/RGB color options, Power saving Clear LED filament bulbs C35 is a good replacement for traditional incandescent bulbs, but higher lumen, more energy saver, and longer life time. 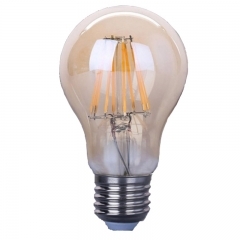 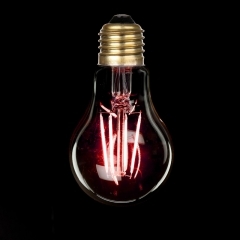 LED Filament bulb A19 shape,4W,6W,8W, Glass material, Ceramic filament or glass filament, Colorful bulbs Red, Green, Blue. 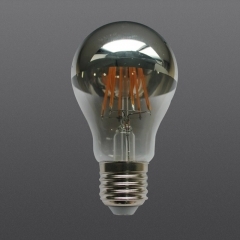 These Colorful RGB LED filament bulbs are High Transmittance,Long lifespan and High quality aluminum alloy housing for heat dissipation. LED filament bulbs A19 Soft white bulb shape,4W,6W,8W,High Lumen LED filament chip, High quality LED chip,Glass material, E27/E26/B22 base as option, Ceramic filament or glass filament, Soft white bulbs, good replacement for traditional incandescent bulbs.